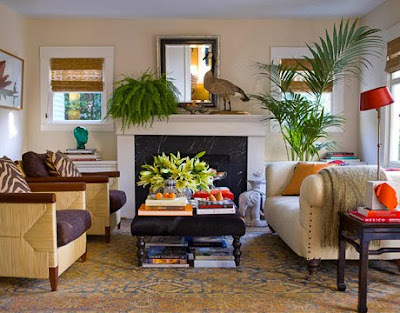 We introduce different styles and models of living rooms, giving you an idea for decorating your home. 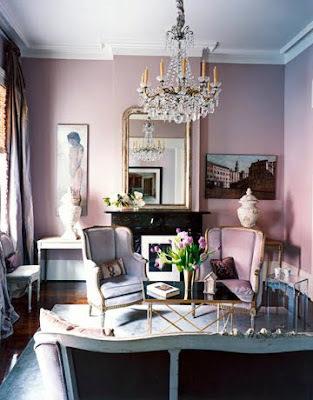 ﻿Designed by Stephen Shubel, the walls of this room are painted in pink, soft color balanced by the deep brown. 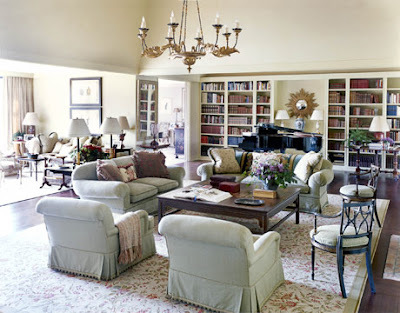 ﻿This room, designed by Ginger Barber, has a seating informal, allowing different types of meetings. 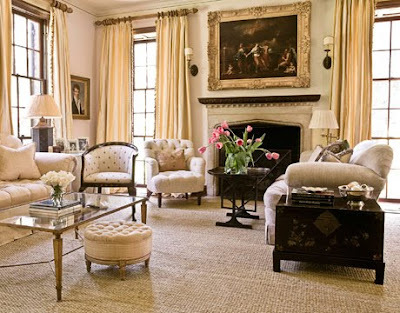 ﻿Designer Ken Fulk replaced a large coffee table with two African drum tables sofa in front of Ralph Lauren.